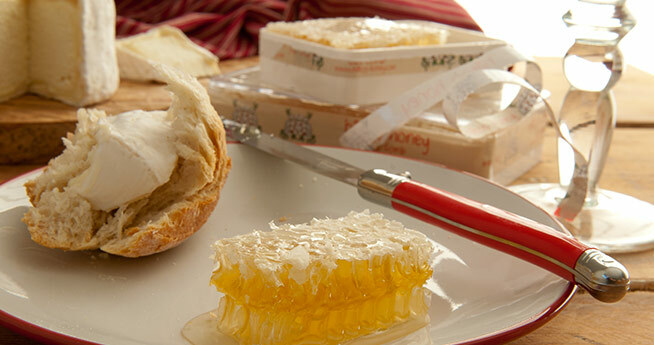 Enjoy this 200g slab of raw honey from Hilltop Honey. Naturally gluten free, it is a tasty topping for your morning porridge, or you could break it up and add it to salads or ice cream. Suitable for vegetarians. You should store your cut comb in a dry place at room temperature with the container securely sealed. Once opened you should store the cut comb in the same way. 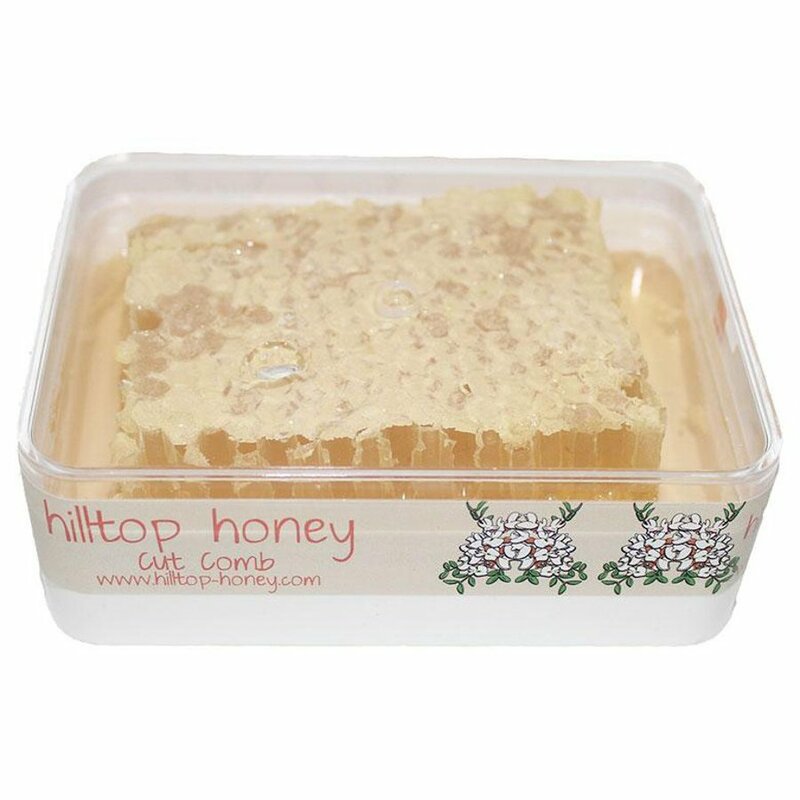 The Hilltop Honey Cut Comb Acacia Raw 200g product ethics are indicated below. To learn more about these product ethics and to see related products, follow the links below. Purchased for as a stocking filler for my daughter who loves honey. I am not a fan of honey myself but thought I would give it a try. Yum! Not as sweet as other brands I have tasted and my daughter loves it too. The only downside is the comb itself tastes a bit like plastic. This product is very popular in our family. Delighted that Ethical Superstore stocks it at a competitive price. 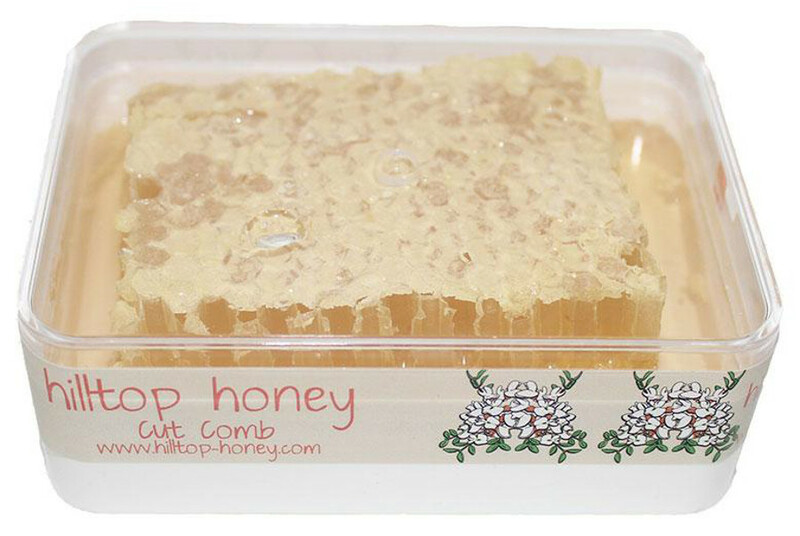 There are currently no questions to display about Hilltop Honey Cut Comb Acacia Raw 200g.